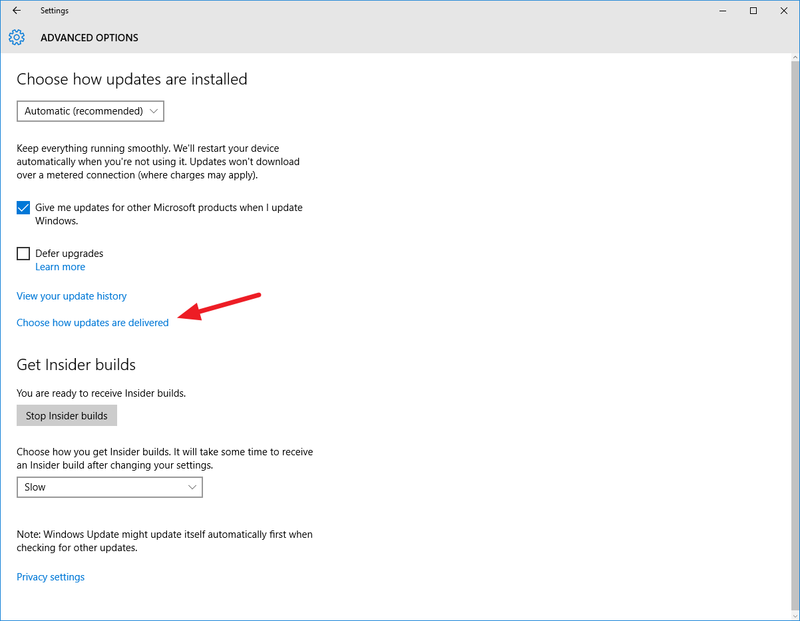 In a move that has a lot of users up in arms, Microsoft has changed the way that updates are delivered in Windows 10. 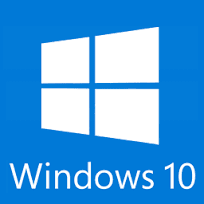 The new Windows update system uses a torrent like function of using PCs that have already downloaded an update, to share it back onto the internet. This is fine for users with unmetered internet, but for a lot of users, these uploads churn through their data caps quite fast. 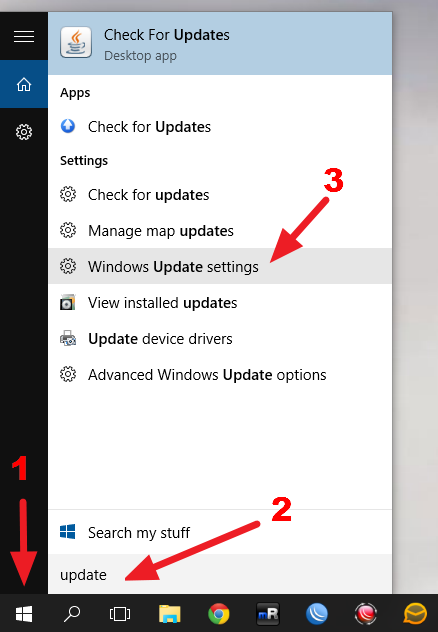 In the search bar, type "update"
Click on the option that reads "Advanced Options"
Click on "Choose how updates are delivered"
Read the information to get an understanding of the options. My recommendation is that you set up the computer to send updates to PCs on the local network. 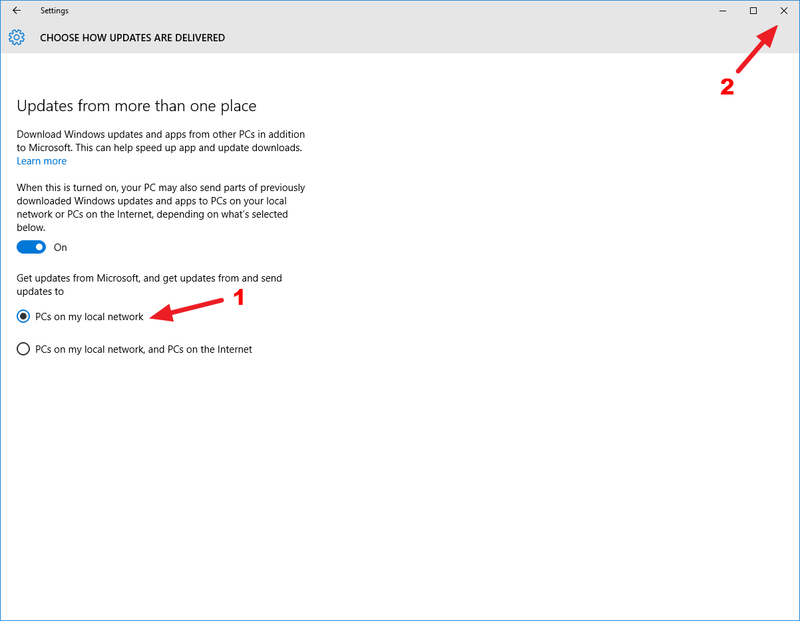 This will actually save you some bandwidth if you have multiple computers running Windows 10 on your local network. Select the option that works for you (or turn of update sharing all together). 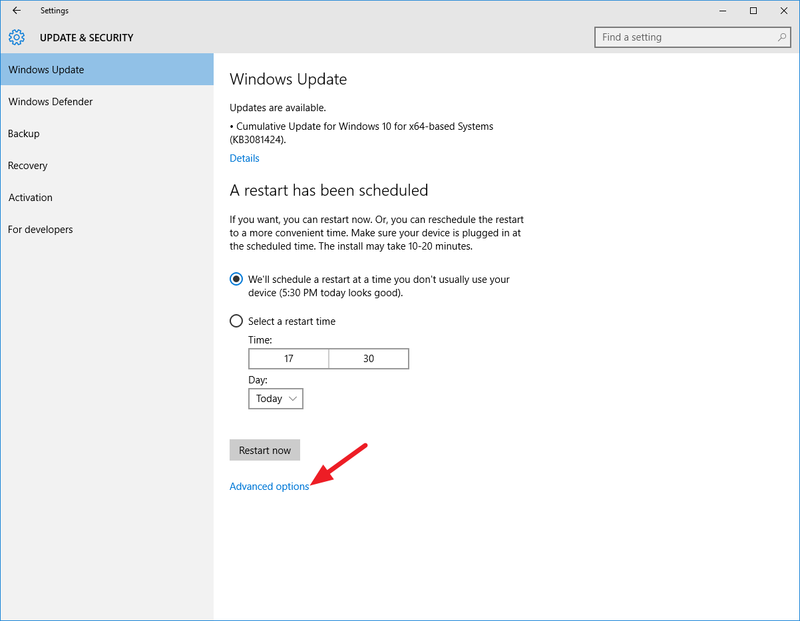 Close the update settings window to apply changes.